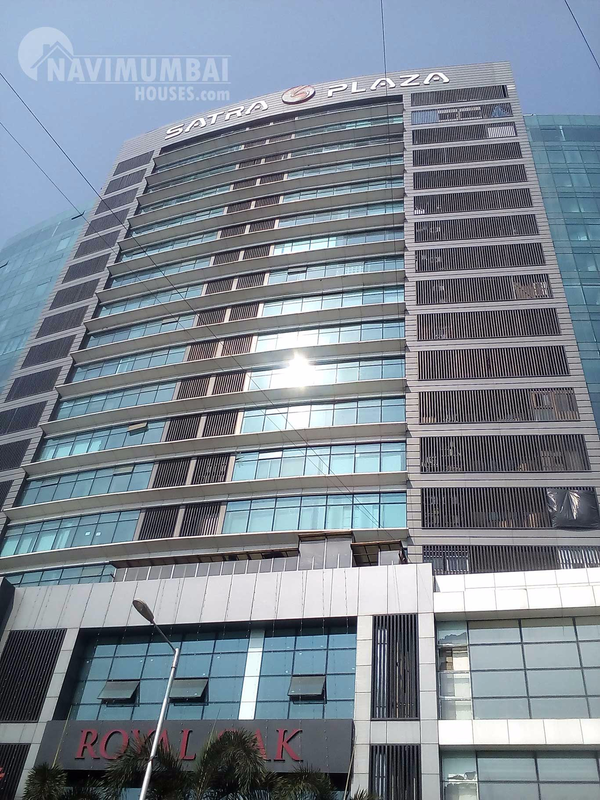 It is one of the popular commercial developments in Vashi, Navi Mumbai. . It has Shop and Offices in G+8 storeys building. So there an decent opportunity knocking at your door step, Grab it as soon as possible and make your property search safe and affordable.